Moving your home? 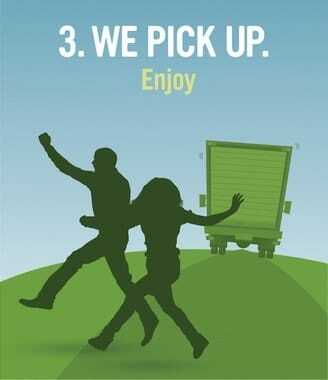 Don’t waste time with cardboard moving boxes, at We Move and Clean we offer a different approach. We rent reusable plastic moving boxes and we deliver to your home. 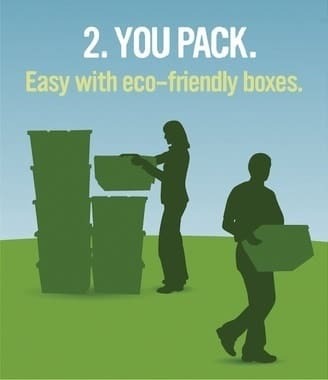 Packing and moving will be much more convenient with our boxes and supplies. Moving boxes, wardrobes, packing paper, and more! When you are finished moving we pick up the boxes and reusable moving supplies so there is less waste than a traditional move. Why our packing materials are better? All our prices include VAT and cover 2 weeks hire period. Usually we deliver the packing materials a week before your moving date and collect them a week after your move. Longer hire period available at extra charge. 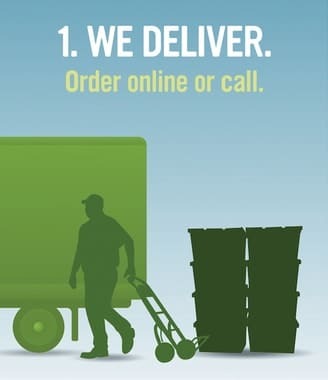 Local delivery £9.95, collection free of charge.